We Make Great Games and Apps. Can you slither yourself through insane obstacle course? 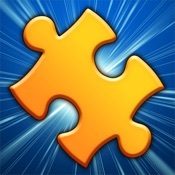 Solve the most beautiful jigsaw puzzles on the go! New puzzles added daily. Tap your way up though obstacles and get as high as you can! Best Photo Collage maker with Photo Editor. 100s of photo grids, layouts to use! Stack the tiles correctly to clear lines, new free 3D tile matching puzzle game. 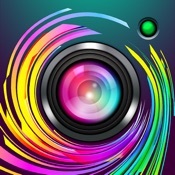 The best free selfie camera with filters. Look beautiful for moments to remember! The Most Addictive Block Puzzle Game out there! In mood for Selfies? Strike A Pose, Be Fabulous! A simple yet extremely exciting puzzle game! Fun and addictive falling block game! Add more sweetness to your life with this addicting puzzle style game! Precise, accurate and essential. When you need it, where you need it. Get it NOW! Connect stars. Simple and addictive. Play Now! Can you protect the flag? Tap and try! Super fun and addictive memory game for everyone! Super fun and addictive game for everyone! New crypto currency game where you create virtual Blockchains and earn Bitcoins. 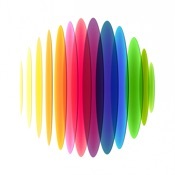 Augmented Reality - AR game of colors! 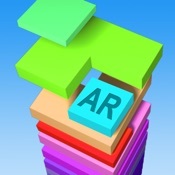 Augmented Reality (AR) tile matching puzzle! Stack up the tiles correctly to clear lines! © Gamma Play. All Rights Reserved. Contact us if you would like to publish your new app or game with us. You have our permission to use game footage and post what you have on YouTube.